Analytics Software Company sponsorship to follow U.S. Biathlete Sean Doherty as he embarks on his Olympic journey in Pyeongchang, South Korea. 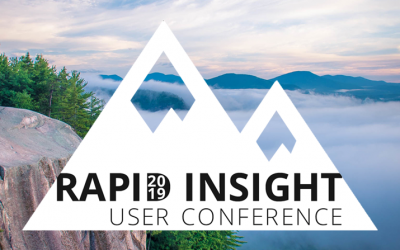 CONWAY, NH — Rapid Insight, a leading provider of advanced analytics platforms, sponsors local Olympian and U.S. Biathlete, Sean Doherty. As an active community member, the company seized the opportunity to sponsor the hometown hero on the brink of his first full season on the US Biathlon Senior team during the 2016-2017 World Cup season. Rapid Insight will now support Doherty into his second time on the US Biathlon Olympic squad. The biathlete’s legacy includes being the most decorated U.S. Junior biathlete of all time and, once again, youngest member on the Olympic team. The young competitor’s Olympic debut was in 2014 in Sochi, Russia, where he was an alternate and relay team member. This time around, however, he will be battling through a full schedule of races. As a sponsor, Rapid Insight will follow Doherty’s progress while he competes in the 2018 Olympic Games. 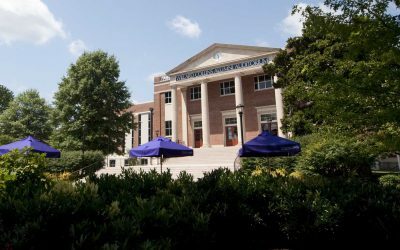 News and results will be posted on Rapid Insight’s website, https://www.rapidinsight.com. A deeper look at Doherty, including interviews, results and background can be found at his personal website, http://www.seandohertybiathlete.com. Rapid Insight is a leading provider of predictive analytics software and solutions that enables organizations to make data-driven decisions. Focusing on speed, efficiency, and usability, Rapid Insight products empower users of any skill level to quickly turn their raw data into actionable information. The company’s analytic software platform simplifies the extraction, analysis, reporting, and modeling of data for clients ranging from small businesses to Fortune 500 companies. For more information, visit https://www.rapidinsight.com.